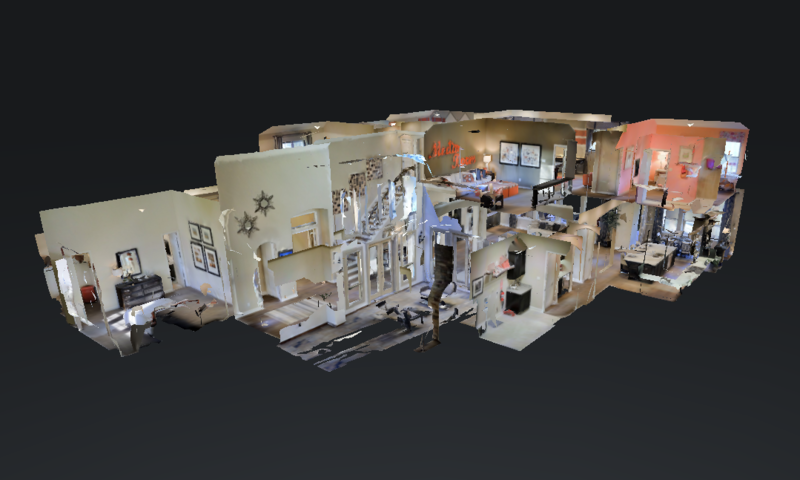 TourFactory Houston makes real estate photography and real estate internet marketing easy. TourFactory Houston provides enhanced real estate photography, real estate video services and enhanced internet marketing features throughout the Houston area. TourFactory Houston makes it easy to order, schedule an appointment and receive your photos and we make it easy for your photos and videos and your listings to be shared and seen across all of your multiple listing and social media channels. Our real estate photography is among the best in class. We have built a reputation for having some of the most appealing real estate photography in the Houston market. We build on this strong foundation by greatly enhancing the presentation of your photography in ways proven to greatly increase your internet presence. Beautiful photography doesn’t help you sell a property if nobody sees it. With TourFactory Houston you get your real estate photography delivered within a platform that makes it easy to share across YouTube, Facebook, and all social media. We provide printed or electronic delivery of beautiful flyers, sharing of optimally sized photos on Houston Association of Realtors HAR Multiple Listing Service MLS and other important ways of making sure that your listing clients are impressed with your service offerings and branding, and buyers are finding and seeing your listing in the best light. We service real estate markets throughout the Houston area including all of Houston, Katy, The Woodlands, Spring, Galveston, Richmond, Sugar Land, Cypress, Kemah and the Bay Area, Pasadena, Conroe, and all cities and neighborhoods in Harris, Galveston, Brazoria, Fort Bend, Waller and Montgomery counties. Please browse our site for examples of our gorgeous photography and to see all the features that our internet marketing platform provides. 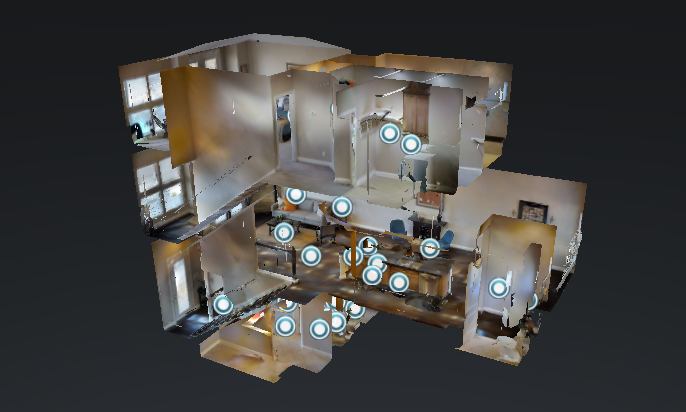 Dig deeper and see our video, drone and aerial, Zillow Video Walkthrough and complete turnkey offerings. ​Please feel free to call our customer service line at 888-458-3943 or even better, the local TourFactory Authorized Provider TAP Carl Lawrence at 832-721-4906 for more details and to schedule an appointment today. 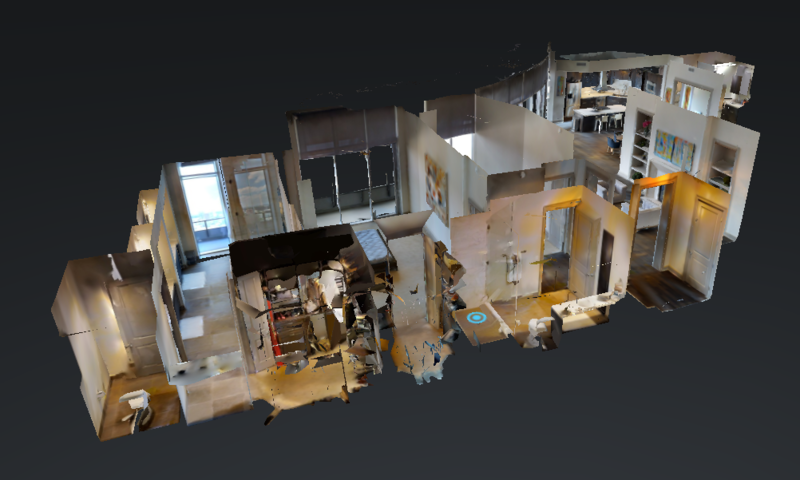 ​TourFactory offers state of the art 3D Tours. 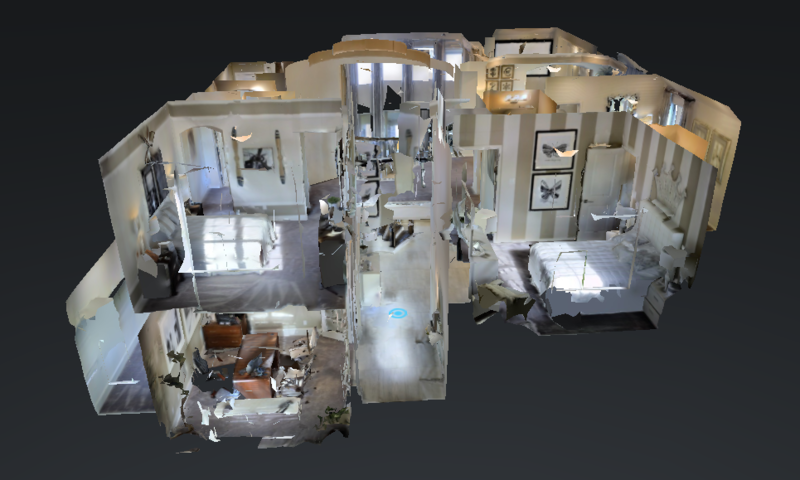 We not only offer the media, or the "photography" for the 3D tour, but just as importantly we also provide an internet marketing platform that allows you to host and highlight your 3D Tour alongside and integrated with the still photography and even video and aerial videos and stills of your property listing, as part of a comprehensive single property presentation. 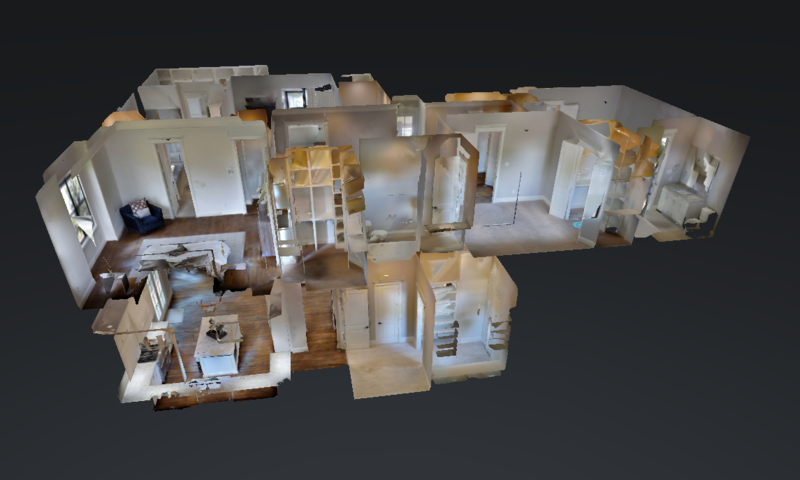 Click on the following to view examples of 3D Tours we've created for our clients. 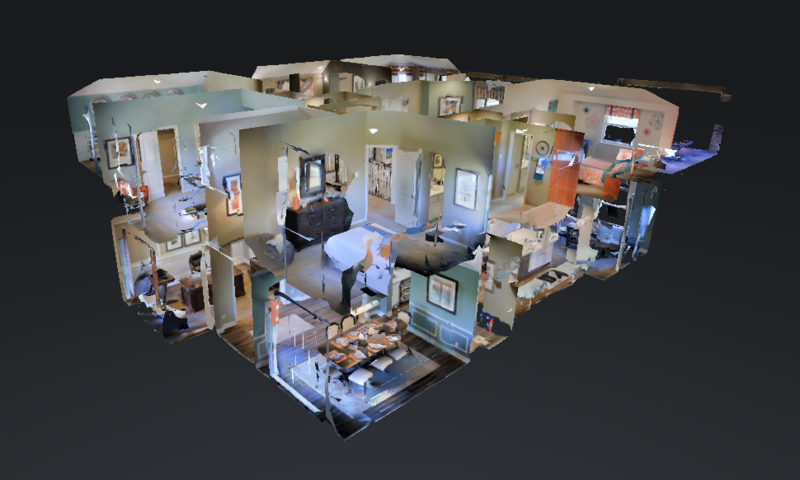 If you are interested in our 3D tours, please call the local TourFactory Authorized Provider TAP Carl Lawrence at 832-721-4906 for pricing.